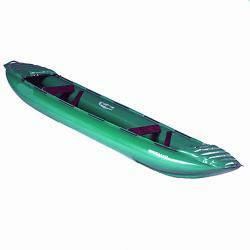 New, stiffer, stronger Strike kayak material and lime color! 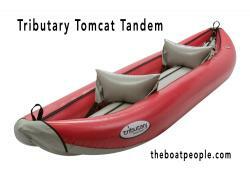 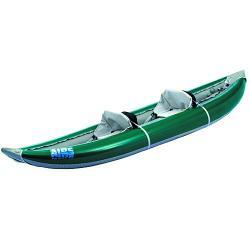 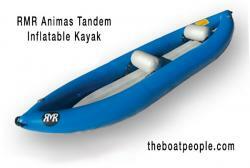 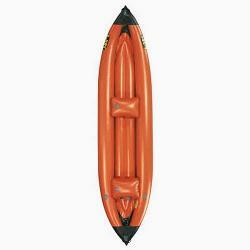 No longer available please see AIRE Traveler Inflatable Canoe for similar item. 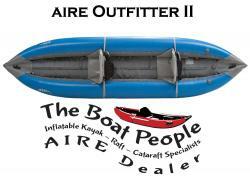 Please give us a call and we will explain the differences/advantages of moving to the AIRE Traveler Canoe.